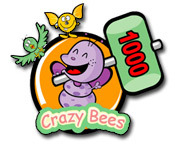 Shoot down the Crazy Bees and save the day! 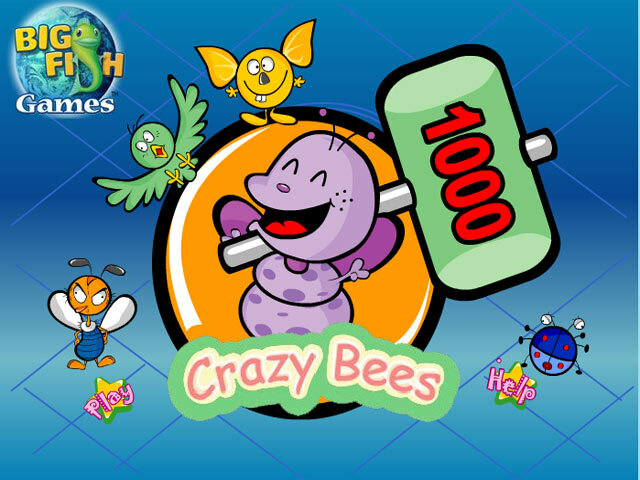 Blast your way through the levels avoiding dangerous bombs and eggs!Shoot down the Crazy Bees!Shoot down the Crazy Bees and save the day! 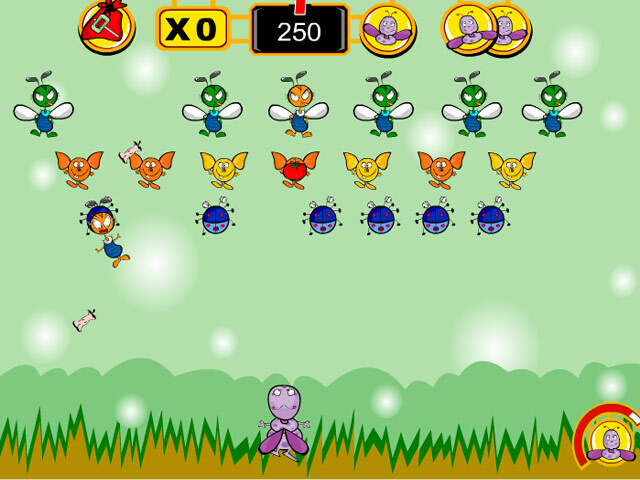 Blast your way through the levels avoiding dangerous bombs and eggs! 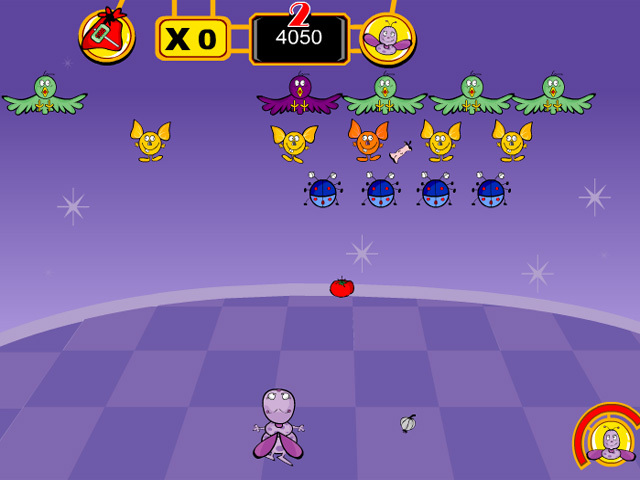 Defeat the bad guys in this Action/Arcade game!